I did do a post similar to this on an old blog of mine but I always like seeing these sorts of posts on other blogs (I think they’re great for book/DVD buying inspo!) 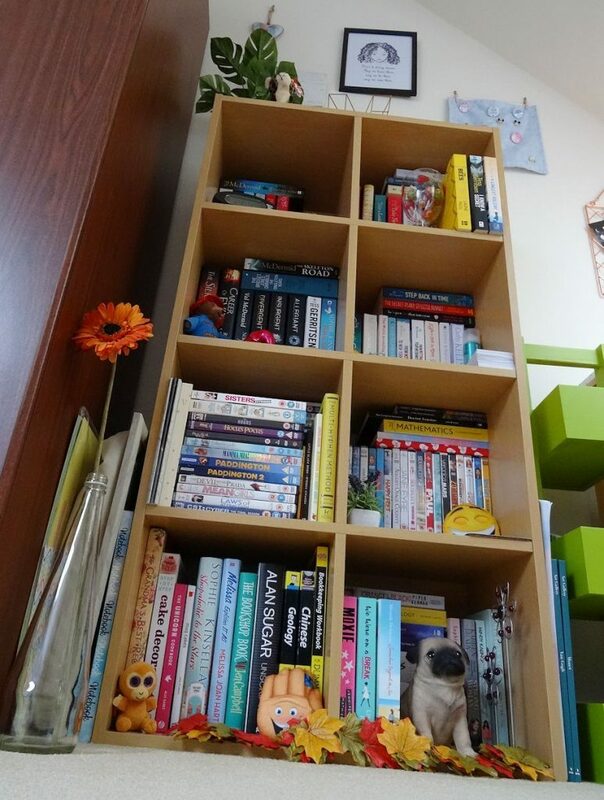 so I’ve been wanting to do an updated version for this blog, there’s definitely been quite a lot of changes on there since the last post I did – I’m really running out of space for new books and DVDs on there now. This entry was posted in lifestyle and tagged books, DVDs, fiction, films, homeware, non-fiction, TV on November 10, 2018 by Victoria. It’s been a while since I’ve done a favourites type post on my blog, in fact looking back, September was actually the last time I did one like this, so it really was quite some time ago. This month I am joining in with a 5 things linky (you can find the link to this at the bottom of the post) so in no particular order, here are 5 of my favourite things from May. This entry was posted in beauty, lifestyle and tagged films, make-up, monthly favourites, nature, photography on June 14, 2018 by Victoria. Another thing I love about Christmas is the films. This entry was posted in lifestyle and tagged Christmas, films on December 14, 2017 by Victoria. 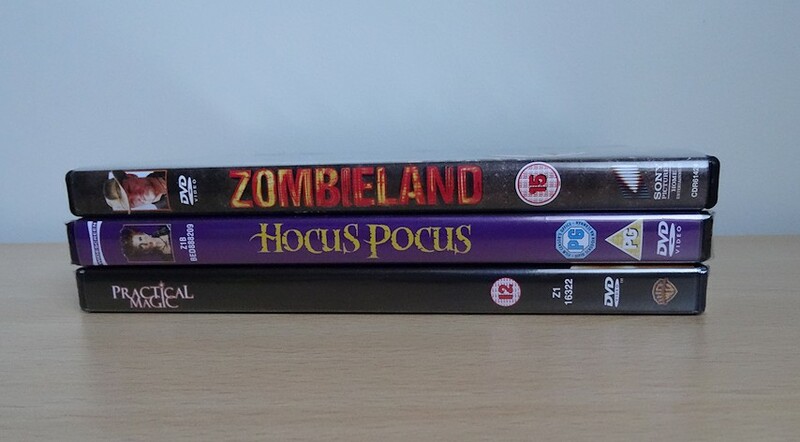 Halloween is a few days away yet but I thought I would share with you a few of the films I’ll probably be watching later this month. This isn’t going to be the longest list ever but these are the ones on my to-watch list right now. This entry was posted in lifestyle and tagged films, Halloween on October 23, 2017 by Victoria. People always say this but it really wasn’t easy to pick a top 10, in fact the list was more than double that at one point but I didn’t think a ‘top 23’ would sound as good, so here we are, a top 10 list of my favourite films I like to watch. This entry was posted in lifestyle and tagged films on October 4, 2017 by Victoria.